Maui Jim are world renowned for their quality sunglasses and patented polarised lens technology. 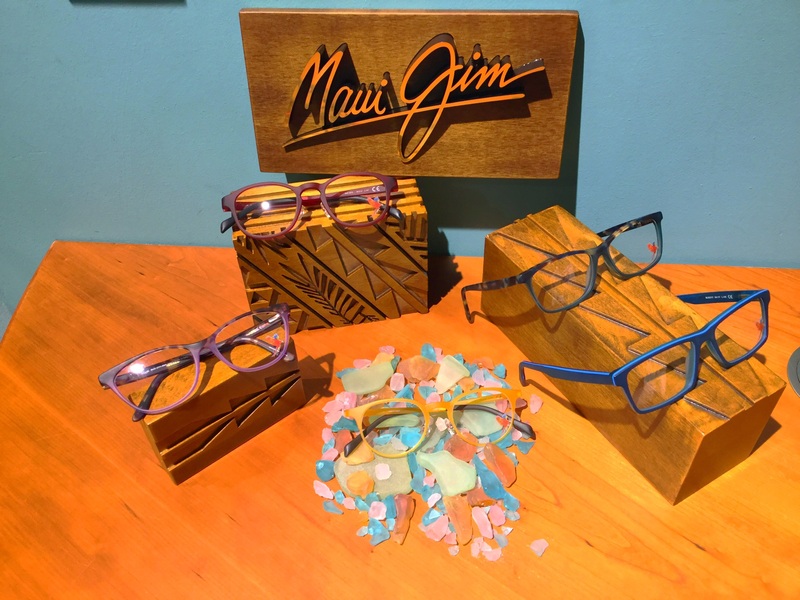 Inspired by the beauty of Maui and the power of the sun they have always been a technical lens company at heart. 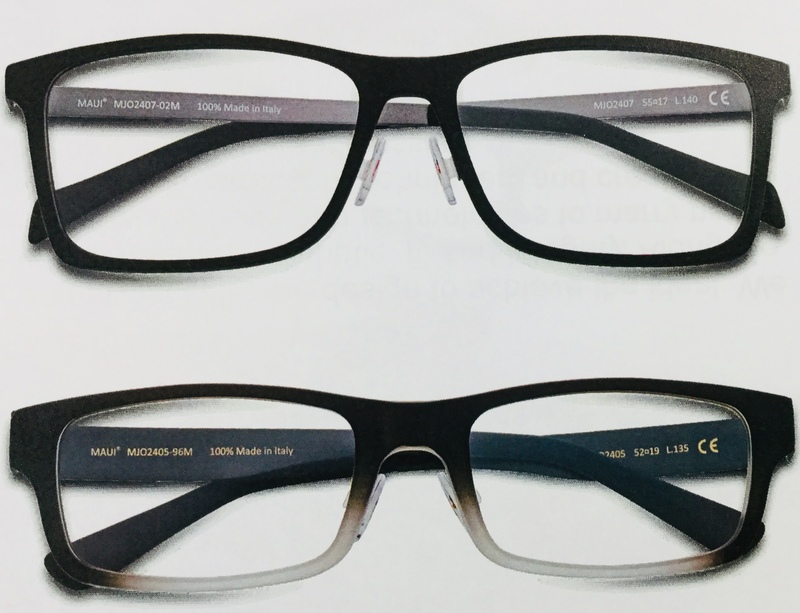 They are now turning their proficiency and focus towards creating optical frames which are both sophistically engineered and elegantly styled. Taylors are proud to be one of the selected stores to offer the new optical collection. Elegant, timeless frames fit for always-perfect everyday wear with enough variety for everyone. 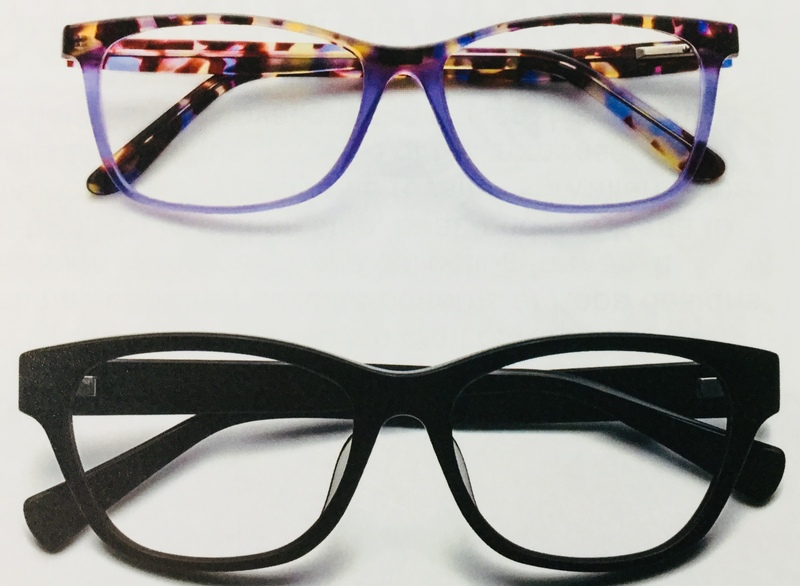 The acetate collection is comprised of many colours and trend setting styles. Inspired by ancient Hawaiian craft of Kapa making, Maui Jim has captured delicate patterns of Kapa designs in the temples of the new Kapa collection frames. Each design in the Maui Jim Kapa collection is derived for the traditional patterns of the ancient l’e kuku and provides a stylistic nod to the heritage of the brand in Maui. Sea glass is formed tableware, glass used on ships and bottles which have been discarded into the sea. As a glass item reaches the shore, the pounding waves and rocky shoreline smooth the edges and create beautiful, colourful shapes. It is a Hawaiian tradition to search for unique colours and shades of sea glass. 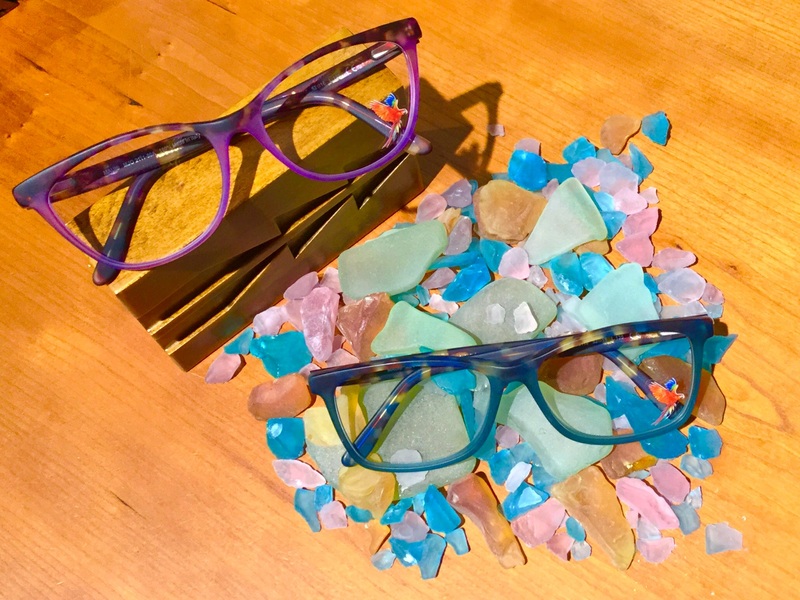 Maui Jim used this custom as inspiration when crafting the colour palette of the elegant new Sea Glass collection. Comprising new methods and advanced construction techniques to create the lightest , most comfortable frames possible. Stainless steel, titanium and memory metal are just some of the materials used along side nylon, grilamid and acetate to create this structured yet stylish collection. Call in to store to view the entire collection.